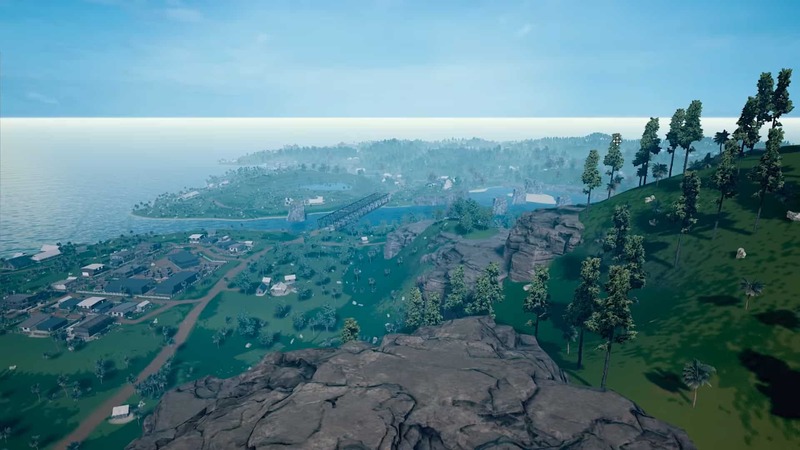 With next week’s launch of the Sanhok map, PUBG map selection is going to undergo a drastic change. To help avoid long queue times, PUBG Corp. is going to remove specific map selection. This means that players will have to potentially put up with maps that they don’t like.